Four people have been critically injured in the attack. A man went on a stabbing spree Saturday night at an apartment complex in Boise, Idaho that is home to refugee families, sending nine people including children to the hospital, four with life-threatening injuries, police said. 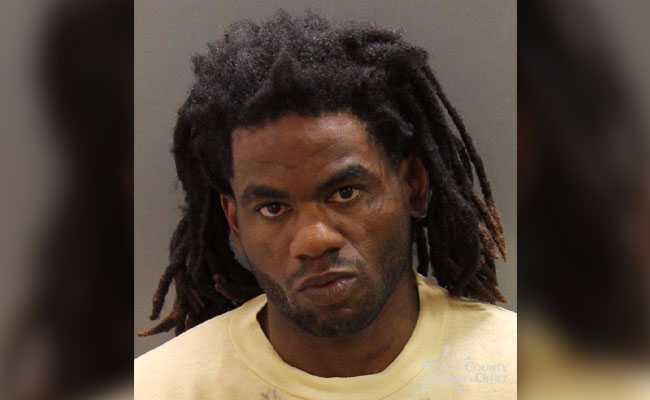 A 30-year-old man, Timmy Kinner, was arrested nearby soon after the attacks, which occurred about 8:45 p.m. local time Saturday (0245 GMT Sunday), the Boise Police Department said in a statement. Kinner is not a refugee, police said. No motive was known, but police said that Kinner was a temporary resident at the apartment complex and had been asked to leave on Friday. Kinner, from Los Angeles, was being held without bail on Sunday morning at the Ada County jail on 15 charges, including six of injury to a child and nine of aggravated battery, jail records showed. Some of the victims were in apartments and others were in a parking lot, Boise Police Chief Bill Bones told reporters. The statement did not say from what countries the refugees had come. "This incident is not a representation of our community but a single evil individual who attacked people without provocation that we are aware of at this time," Bones said in the statement. Jail records did not indicate whether Kinner had legal representation.